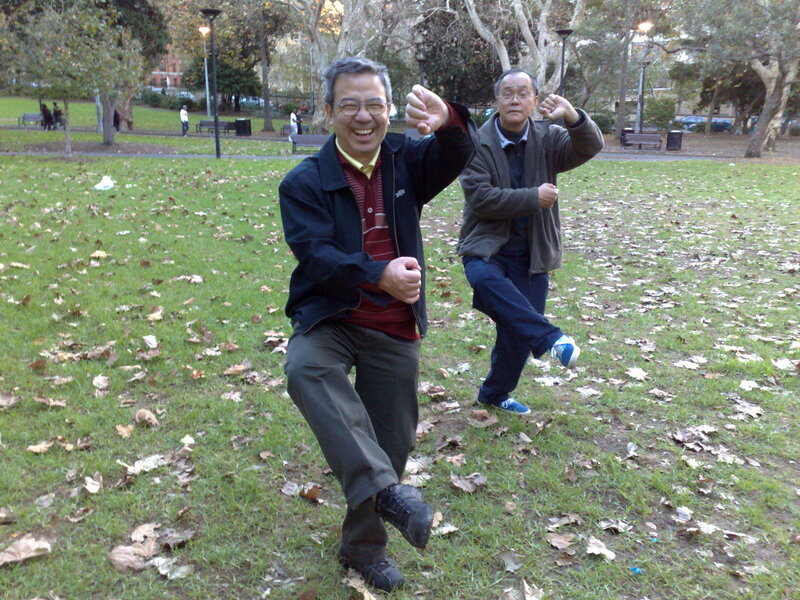 Wu Style Tai Chi Master Benjamin Wu of New York City visited Sydney from June 4th – 14th 2010. He was kind enough to spend time with us to share his gems and knowledge of the art. 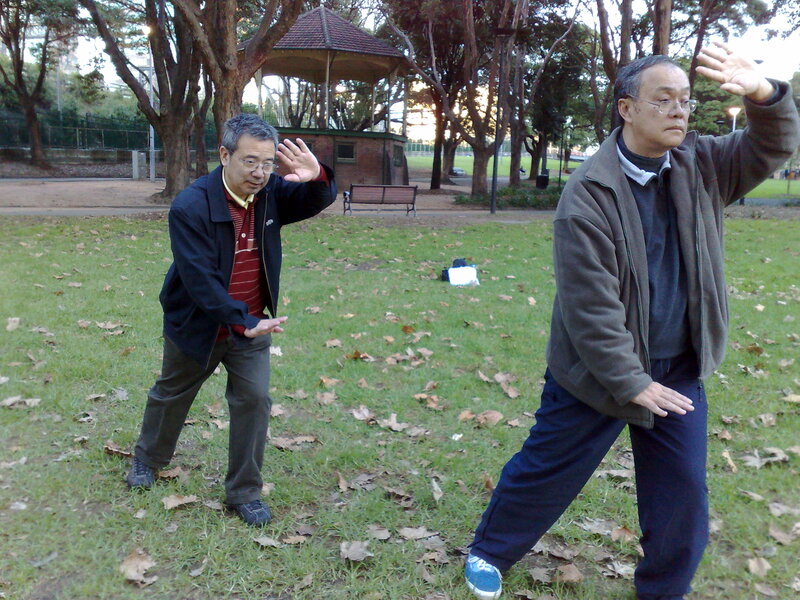 in the Forms and Push Hands practice. These are key to maintain one’s own stability. 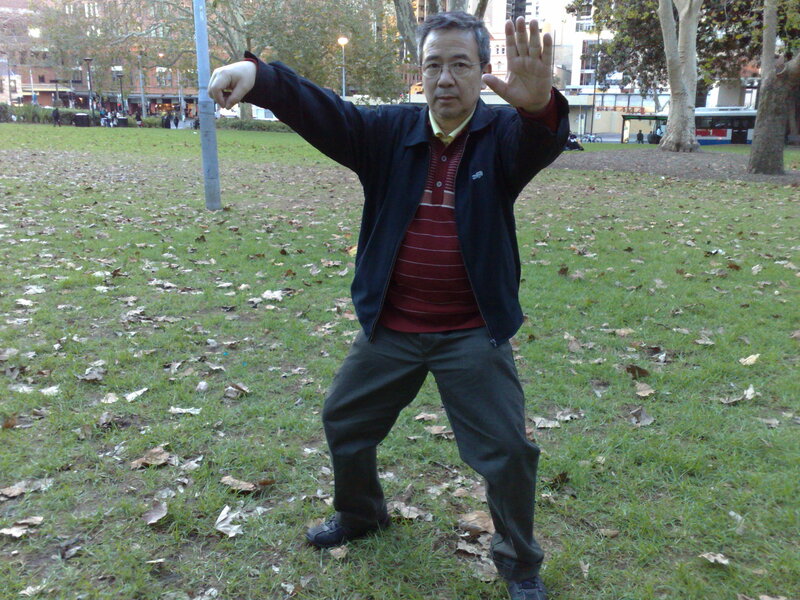 If you would like to meet Master Benjamin Wu in New York Central Park, please visit his website : http://www.taijiprobe.com for contact details.